a spotted deer at bukit tinggi animal park, pahang january 2014. 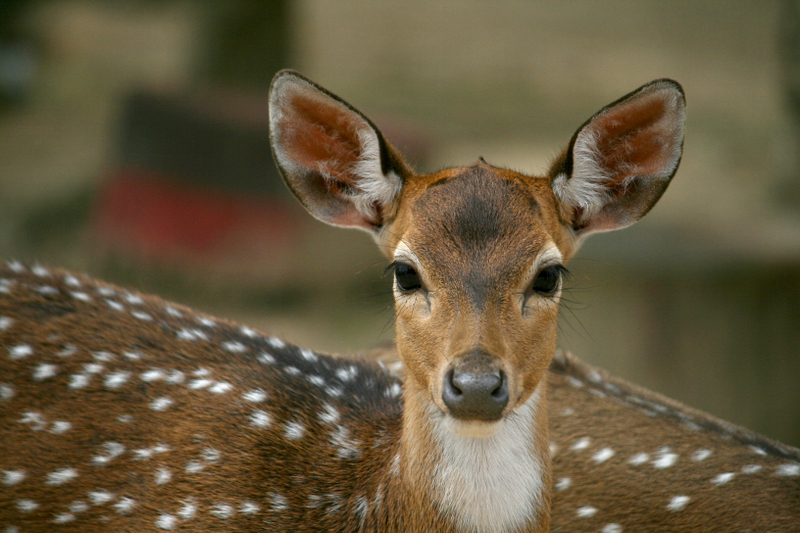 This entry was posted in malaysia, photos and tagged animal park, axis deer, bukit tinggi, chital, deer, pahang, photo, photography, spotted deer. Bookmark the permalink. I love deer and this is a beautiful shot! Great shot. I suspect your “spotted deer” is a fawn. Almost all fawns are spotted. What a beautiful photograph of the little fawn! Great capture!